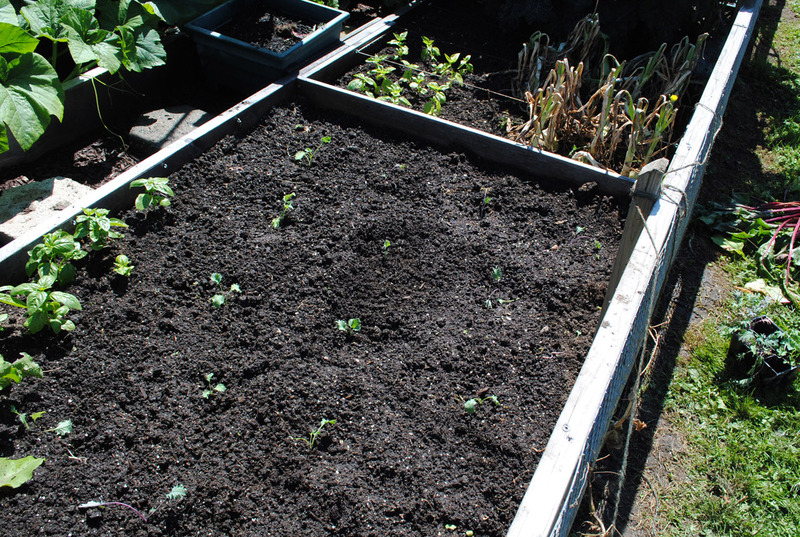 The kale transplants that were so providentially supplied are hale and healthy. They should be the perfect size by the time the growing season ends. They’ll stand in the garden and we will be able pick kale leaves throughout the winter. Kale chips are the new fad at our house – we make them at least twice a week.